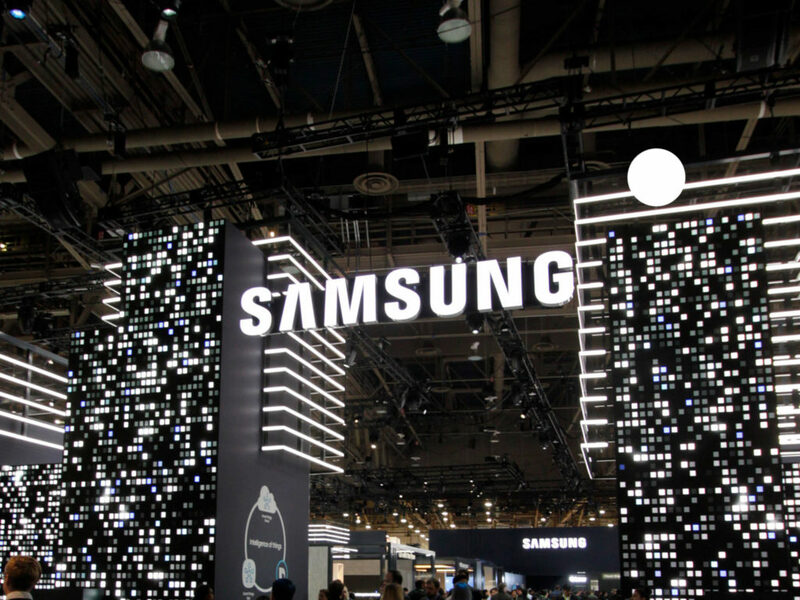 Another stunning project for the MC2 team with a remarkable execution for Samsung at CES 2018. 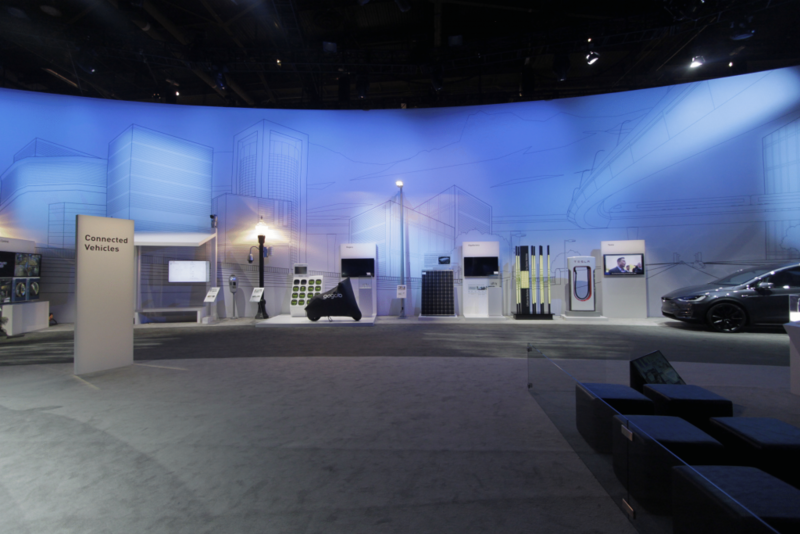 Creating the environment of a cityscape, the marquee property presented innovative solutions across a dynamic range of applications. 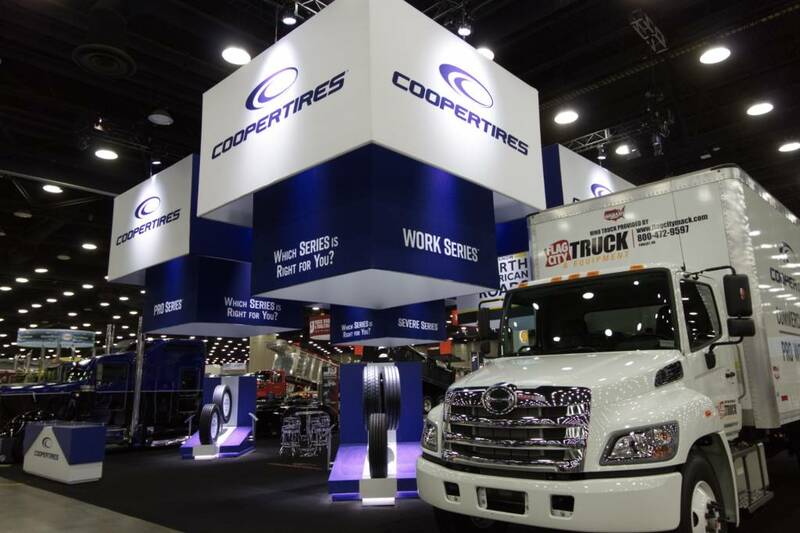 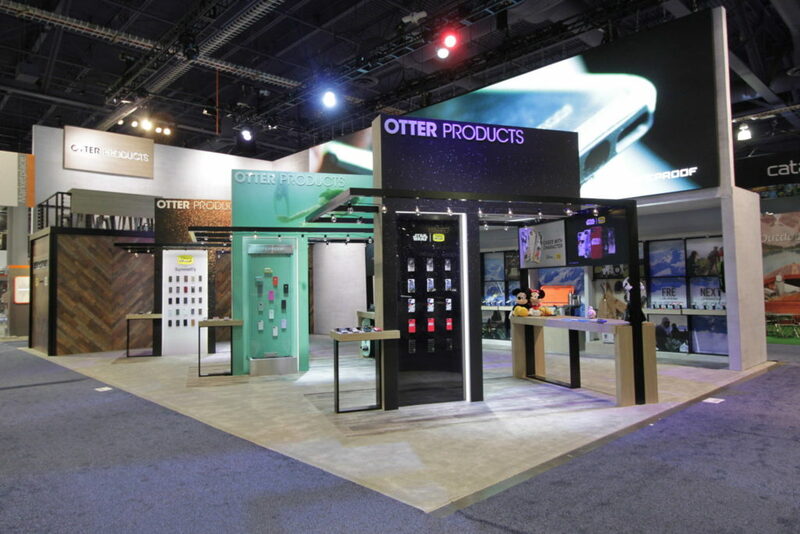 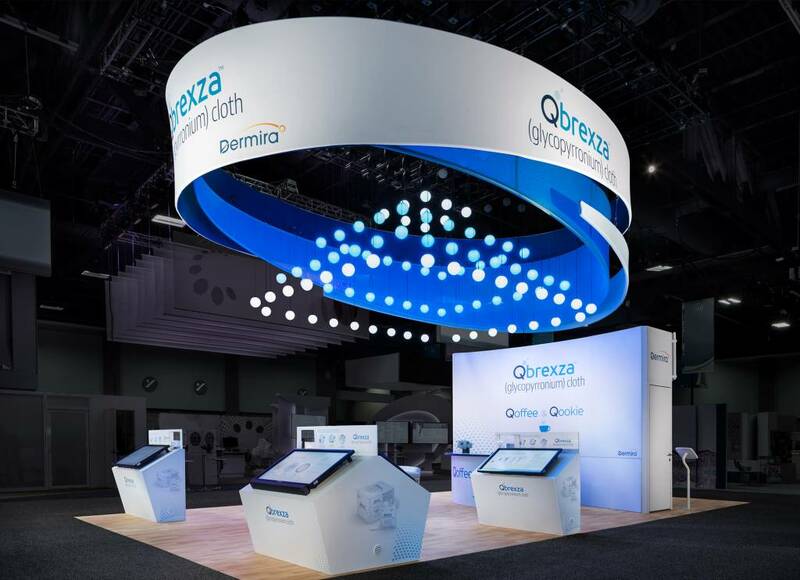 Designed and produced by MC-2, the Otter Products booth is a great example of how lighting in any space can directly showcase a product and set the brand experience for your audience. 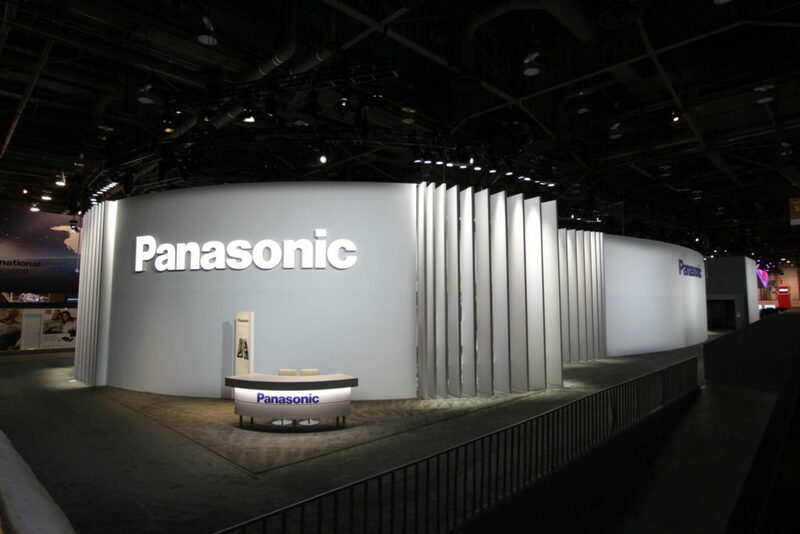 100 Years of Panasonic, a truly innovative and remarkable company! 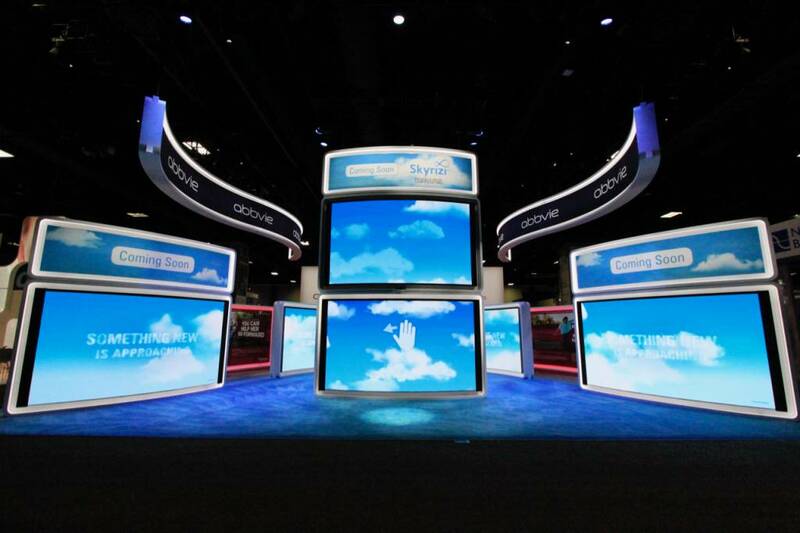 Designed and produced by Czarknowski this show space spanned two levels of the LVCC and contained theatrical lighting and an amazing amount of audio visual integrated projection technology throughout. 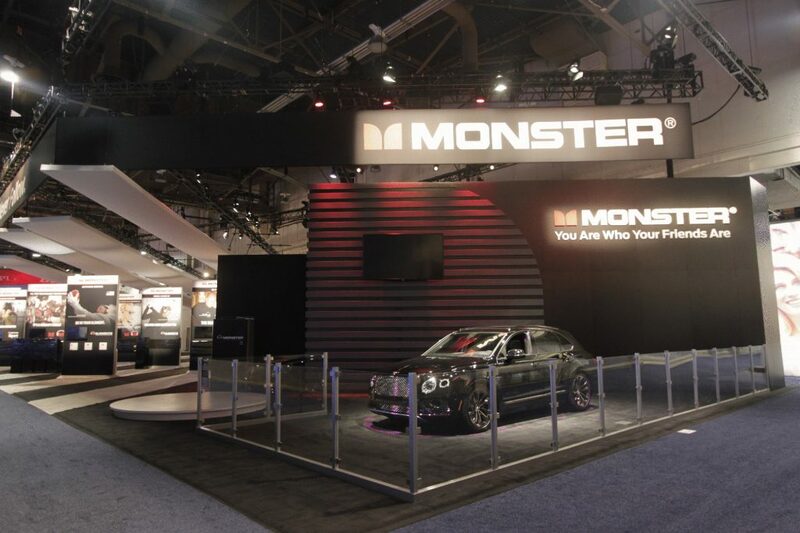 A very nice presence this year by our return client Monster as designed and executed by the Sparks Exhibits team, giving an old space a fresh, dynamic look to one of the best booth locations ever! 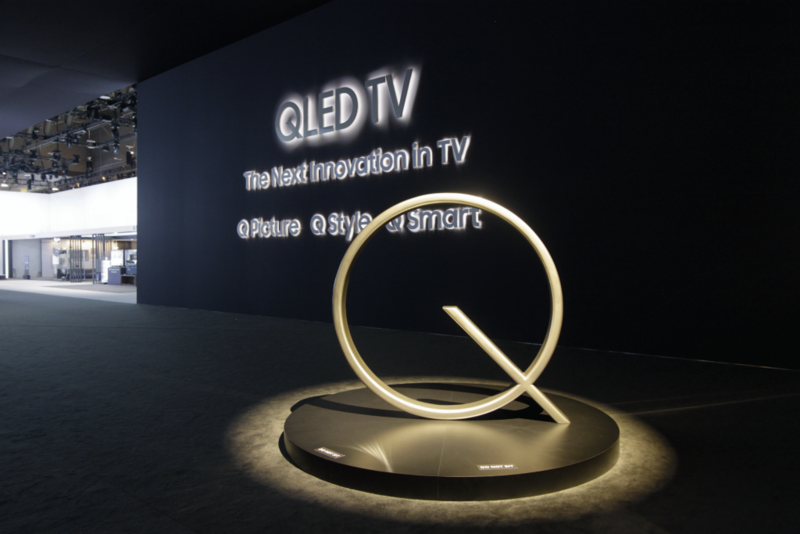 As always, the iconic Panasonic brand was represented in this stylish vista presented by Czarnowski of new technology innovation across all of the consumer electronic categories. 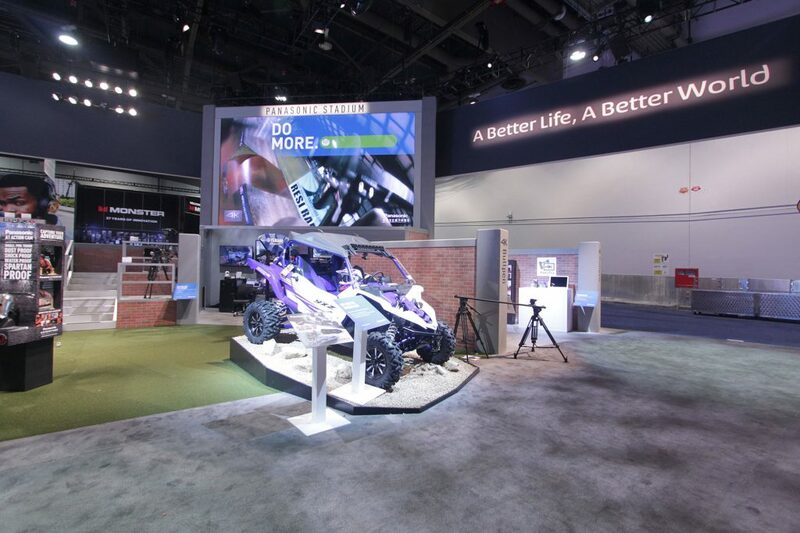 Emerging products for everyday use in our ever connected world, Panasonic delivers the seamless transition for any consumer, prosumer or business platform . 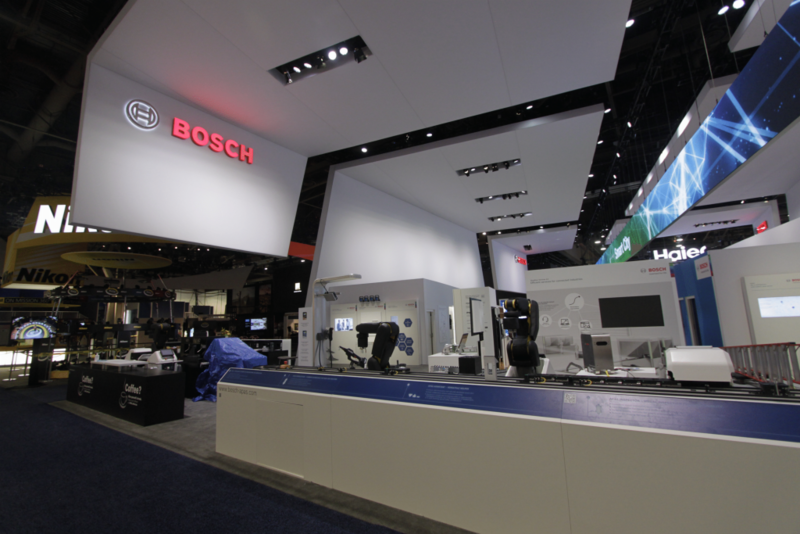 A new major player in Central Hall this year, Bosch presented a fantastic Euro-style stand via Czarnowski GmbH/USA to bring a little sizzle to the floor with high quality products and even the high tech production methods used to make them on display. 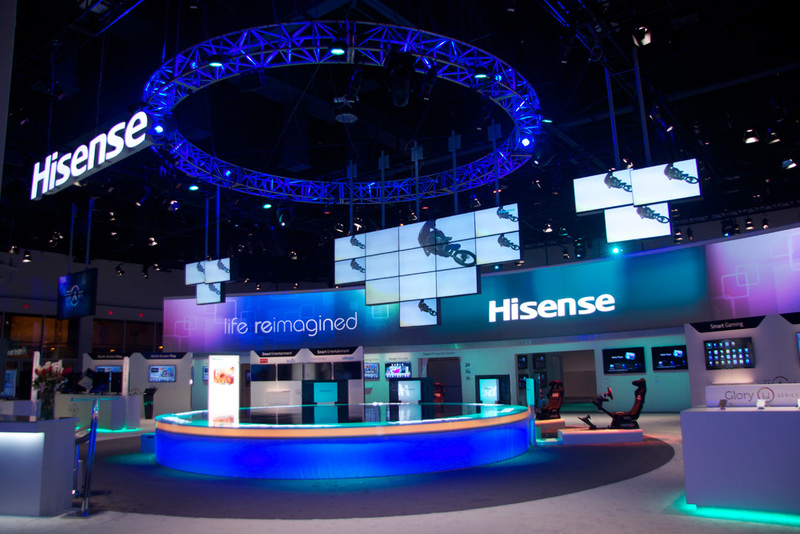 Wonderful effort on the main floor by this group!